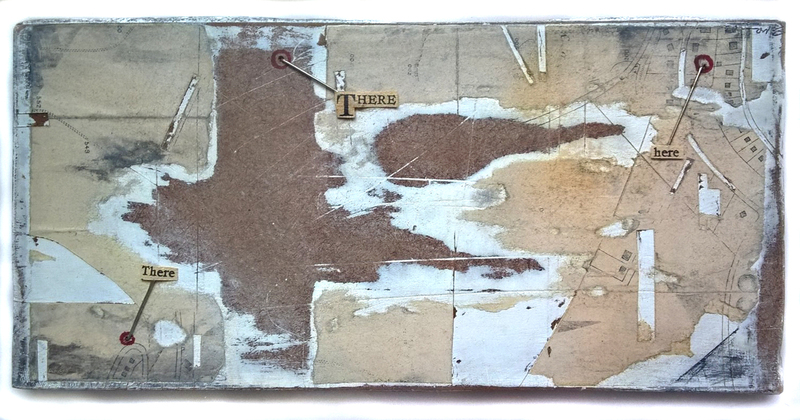 From a series of 6 map works questioning ideas of location, perception and language. 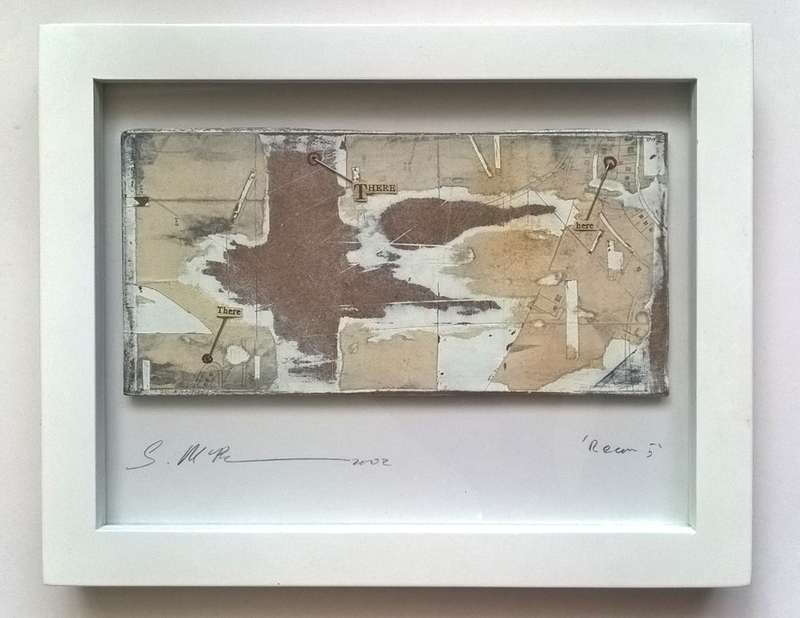 These works have been exhibited in ‘Landscape’ at The Blue Gallery, London. 2003, at ‘The Discerning Eye’ exhibition, Mall Galleries, London. 2006, and at ‘Letters’ exhibition, Atkinson Gallery, Southport in 2007. Congratulations Paul! You’re the winner of this item for £40! We’ll be in touch by email with further details!